rap monster (Kim Namjoon). This picture belongs to it's rightful owner. 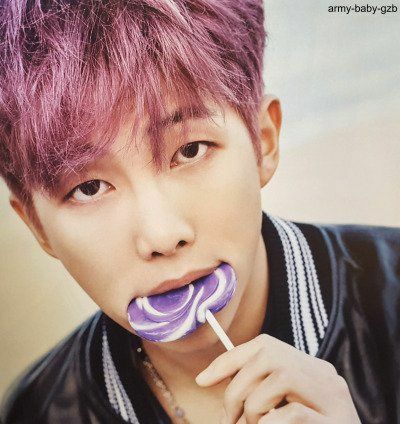 Wallpaper and background images in the BTS club tagged: photo rap monster kim namjoon bts kpop army lollipop.